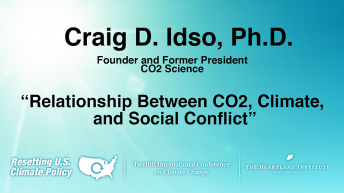 Roger H. Bezdek, internationally recognized energy analyst and president of MISI – a Washington, D.C.-based economic, energy, and environmental research firm presents “Fossil Fuels and Human Prosperity” at the 12th International Conference on Climate Change on March 23, 2017. 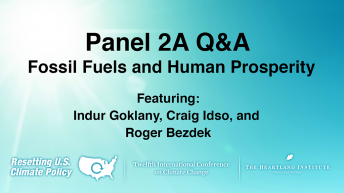 Other presentations on the “Fossil Fuels & Human Prosperity” panel: Indur Goklany, Craig Idso, Q&A. 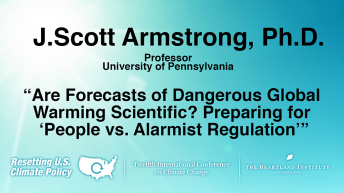 For more presentations by Bezdek, click here.